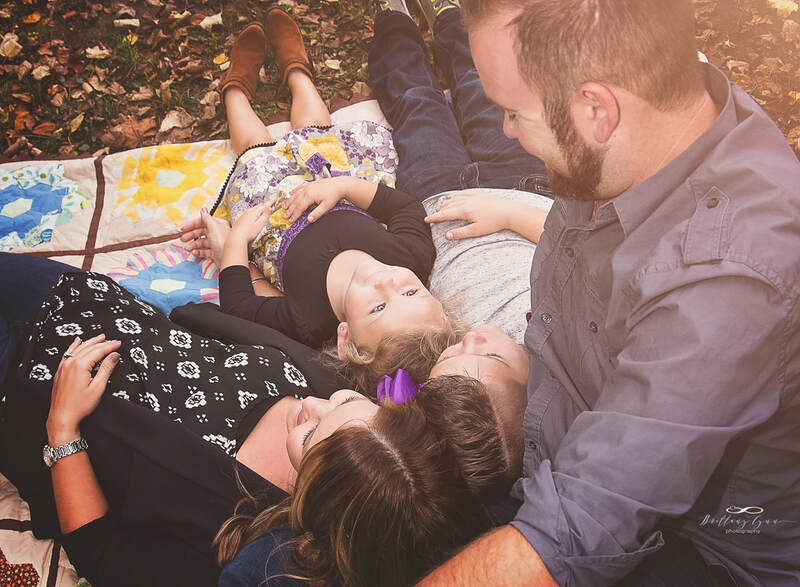 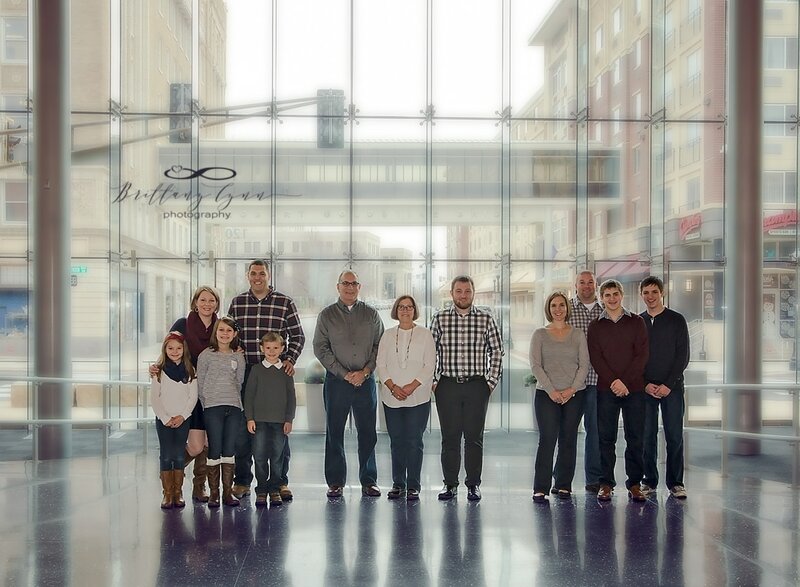 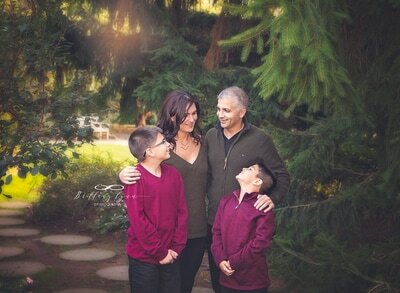 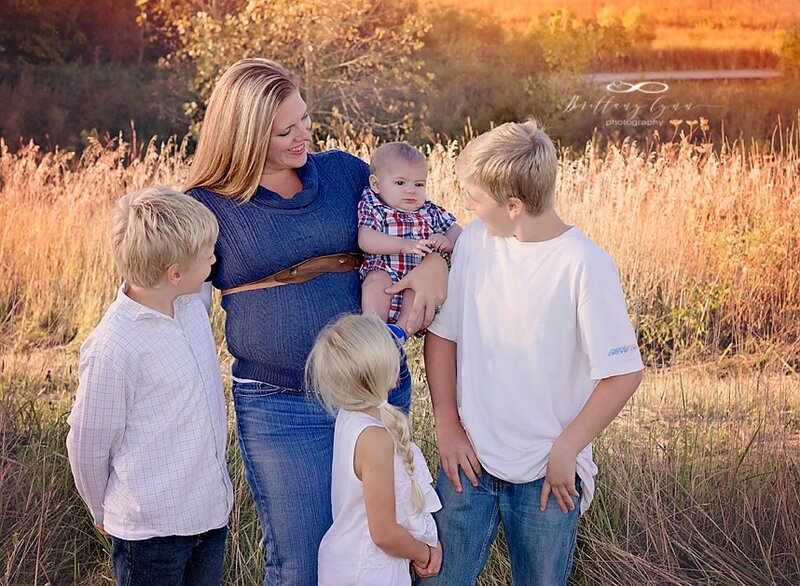 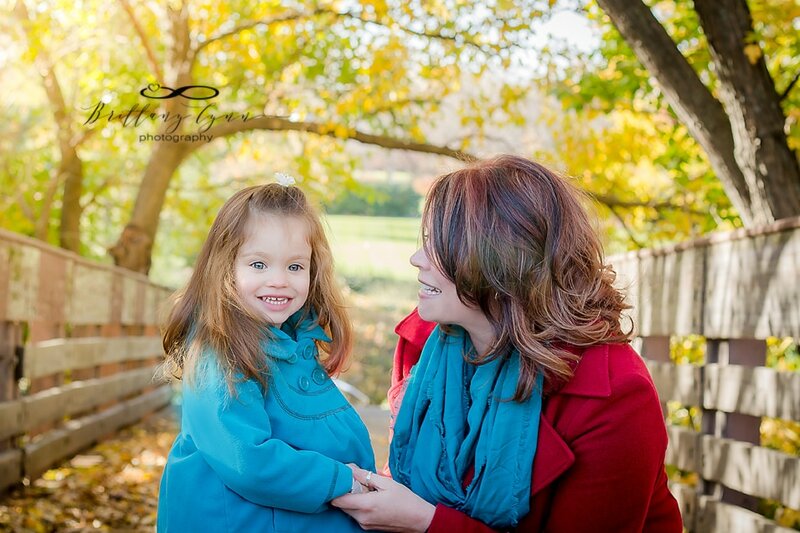 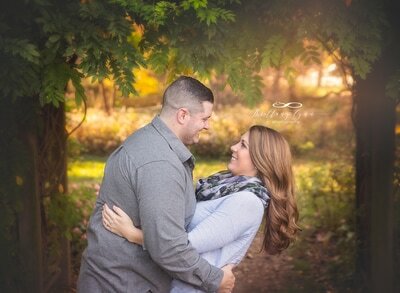 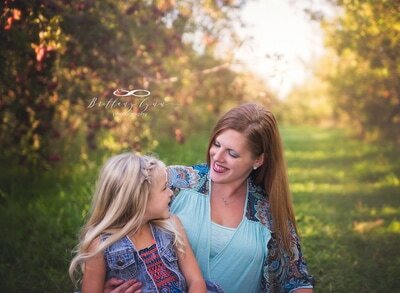 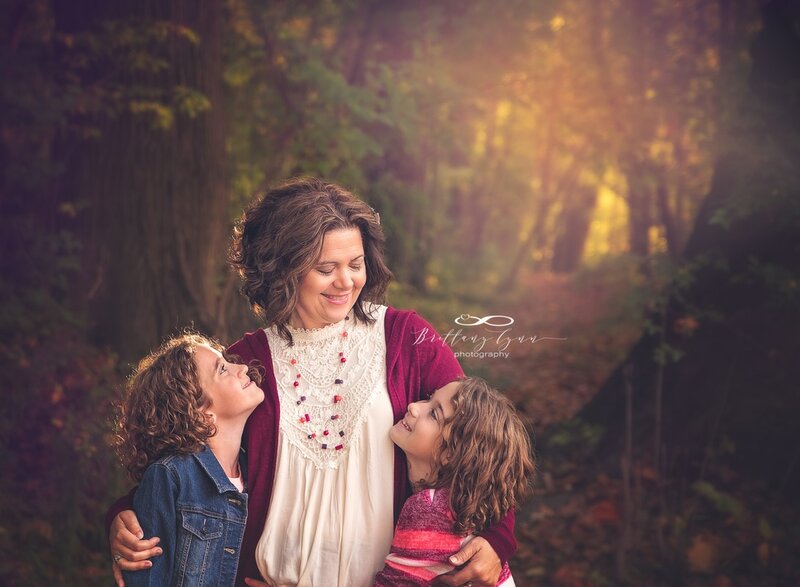 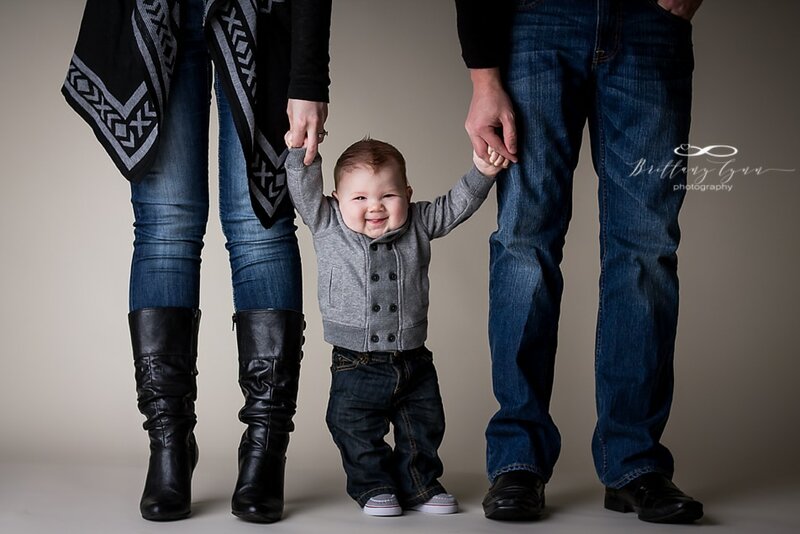 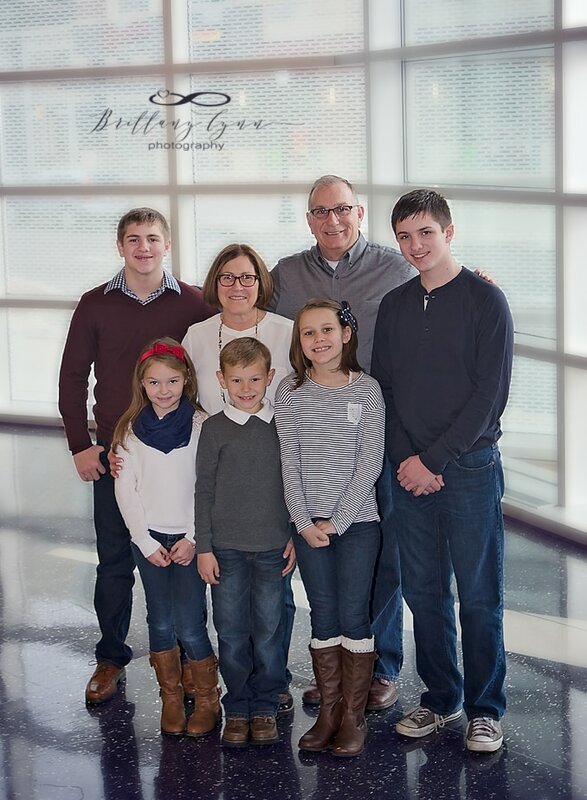 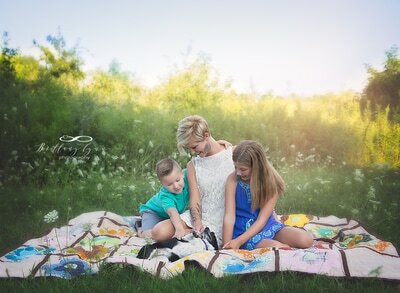 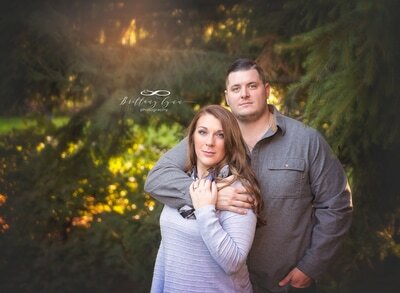 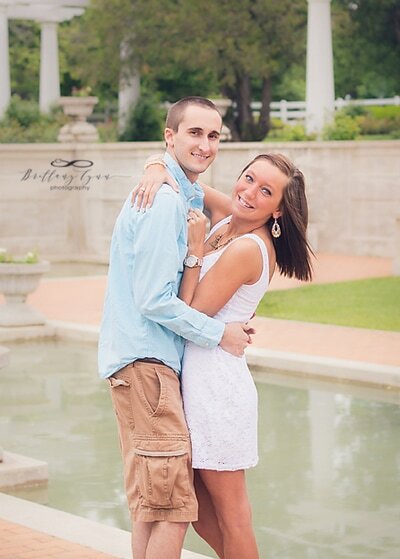 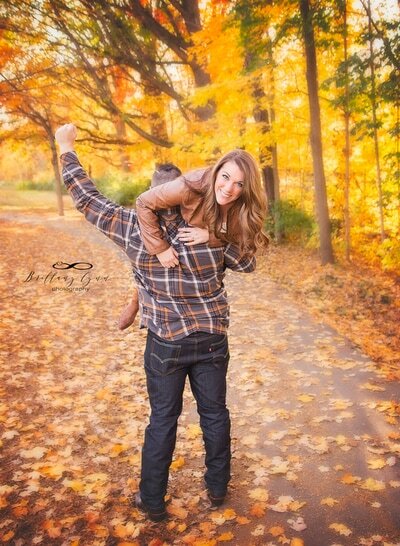 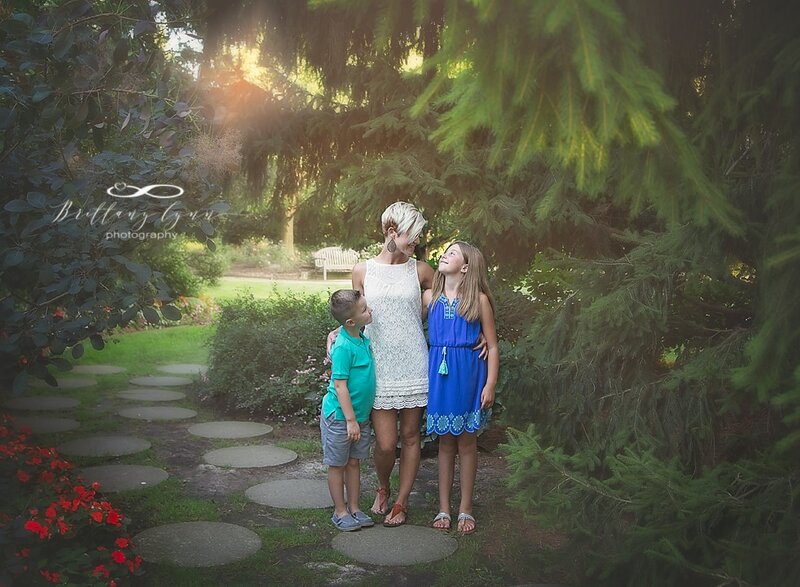 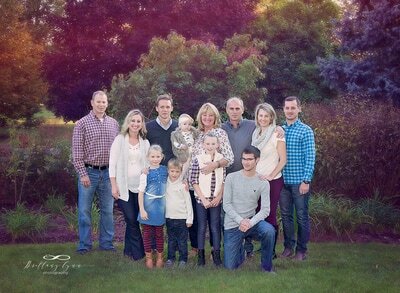 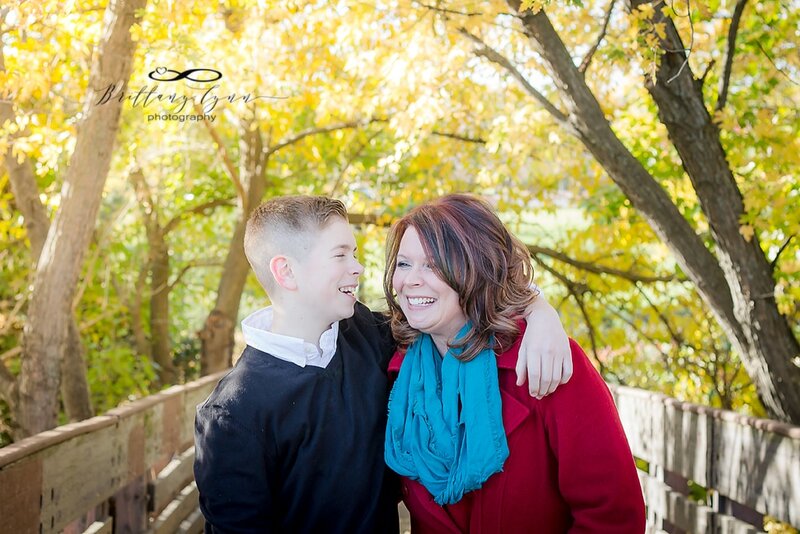 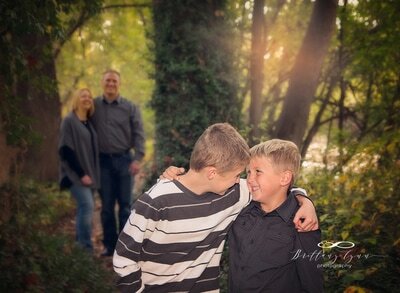 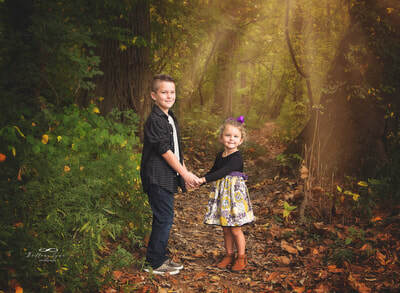 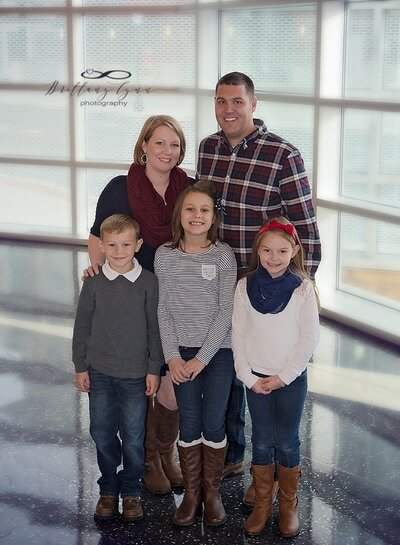 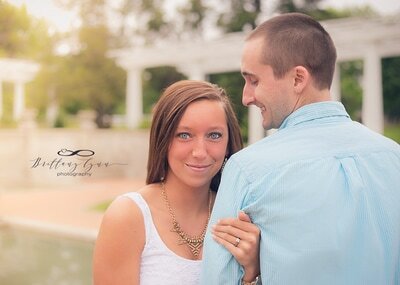 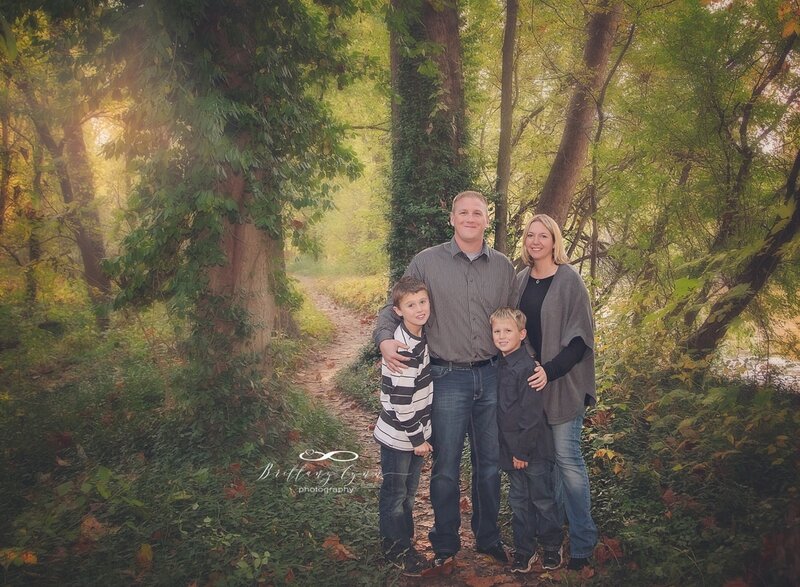 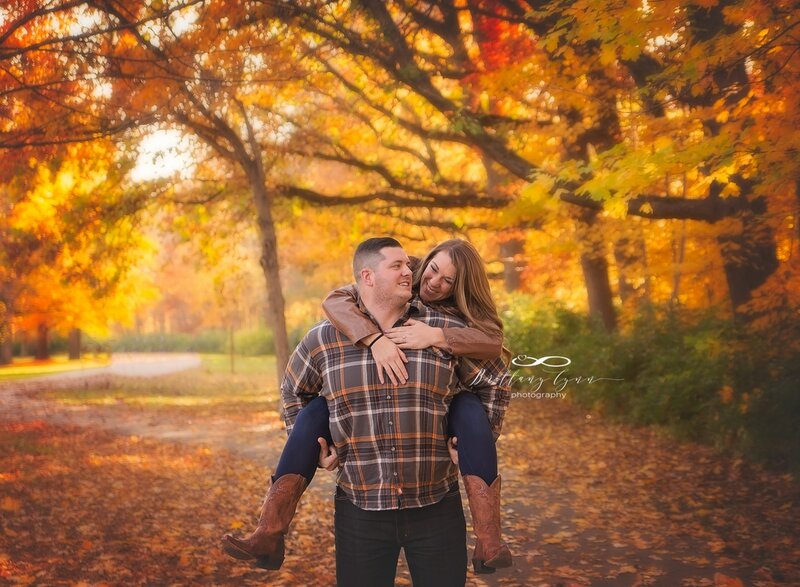 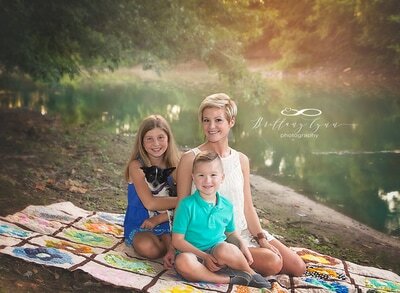 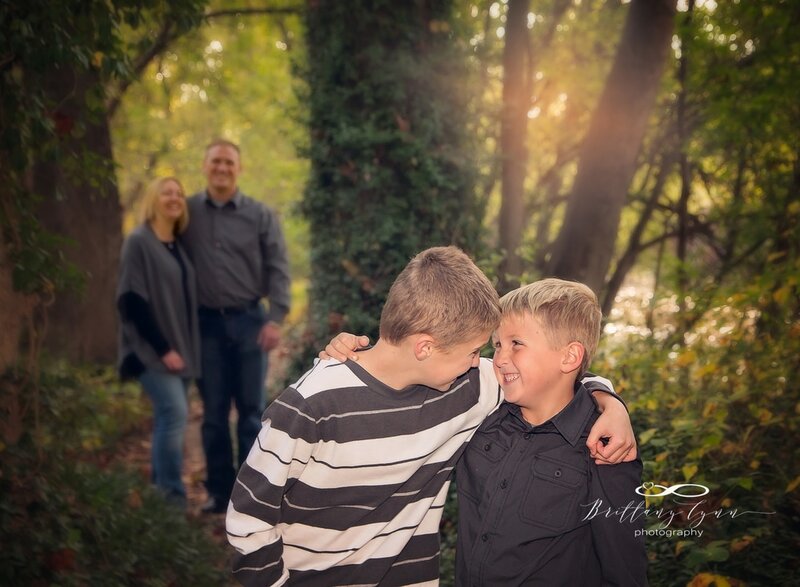 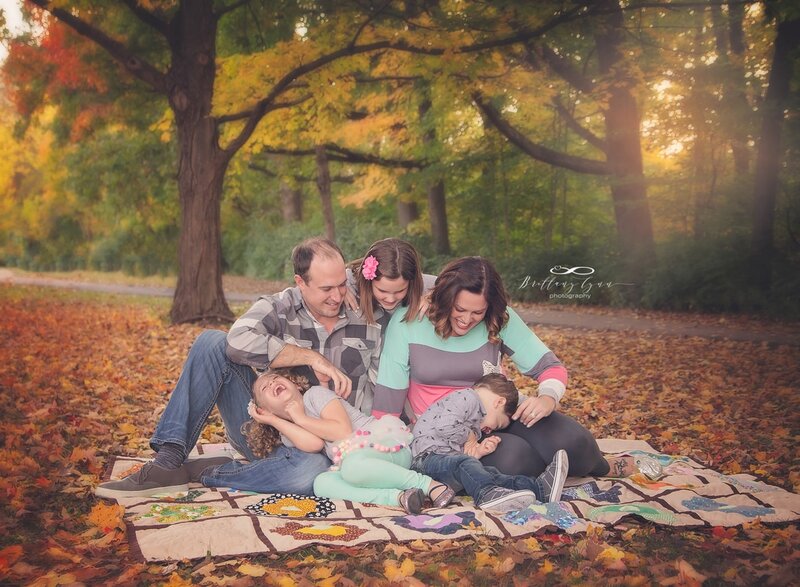 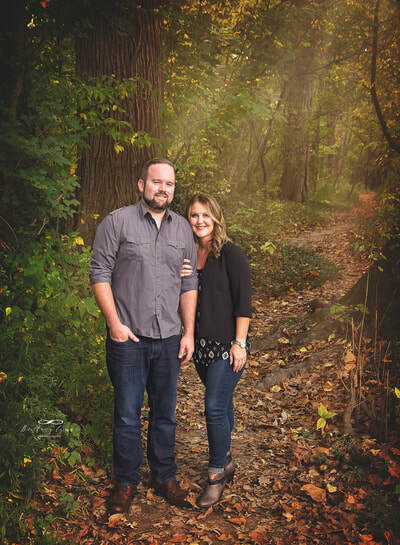 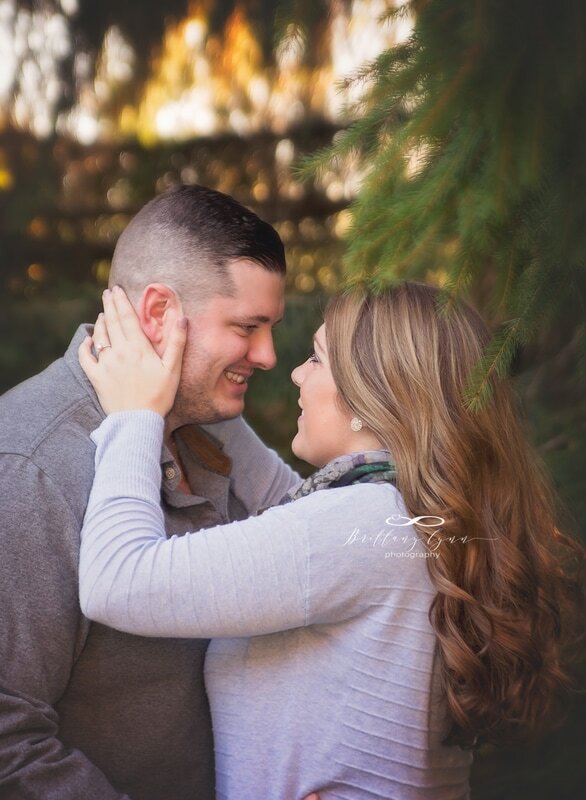 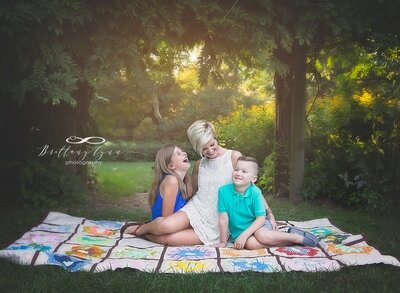 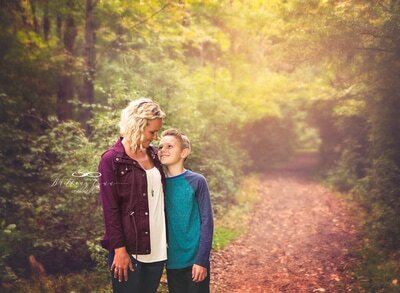 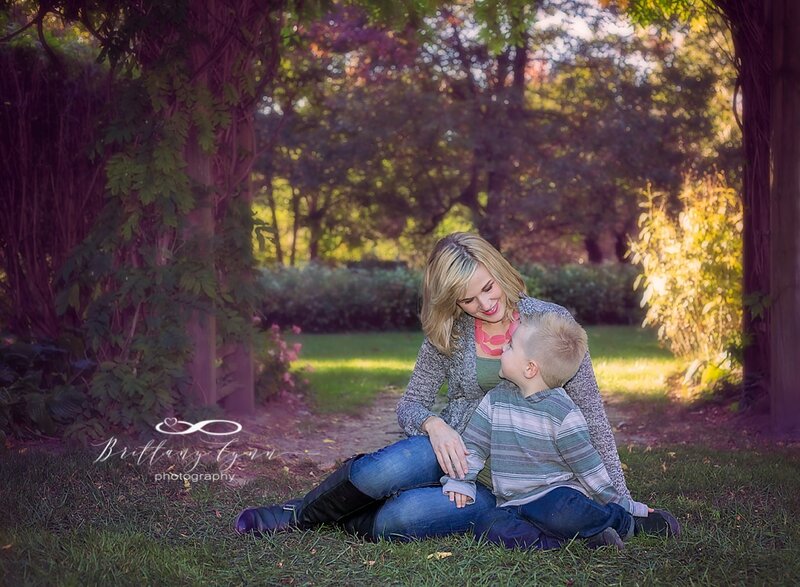 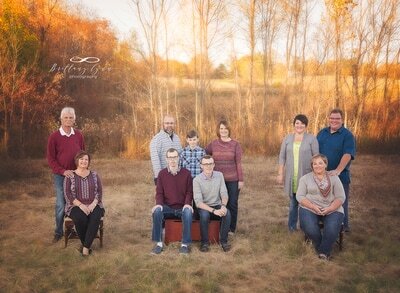 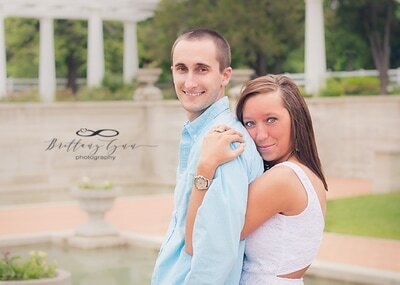 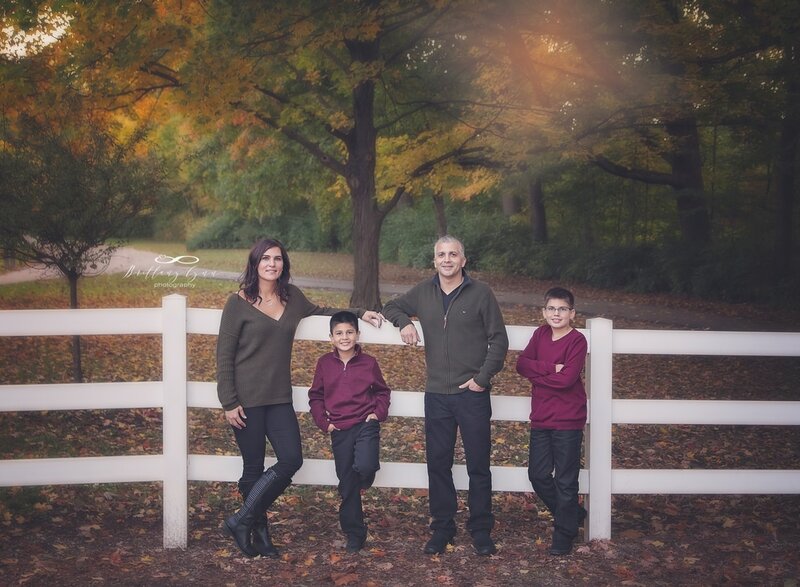 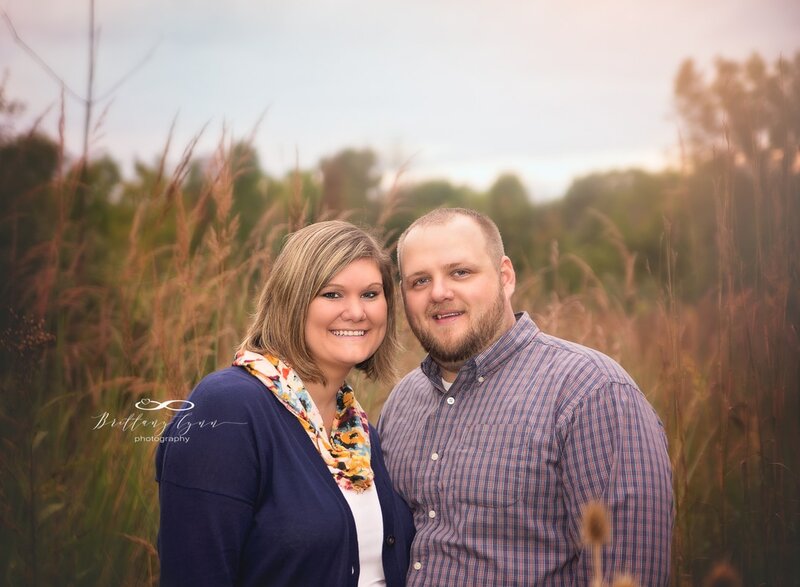 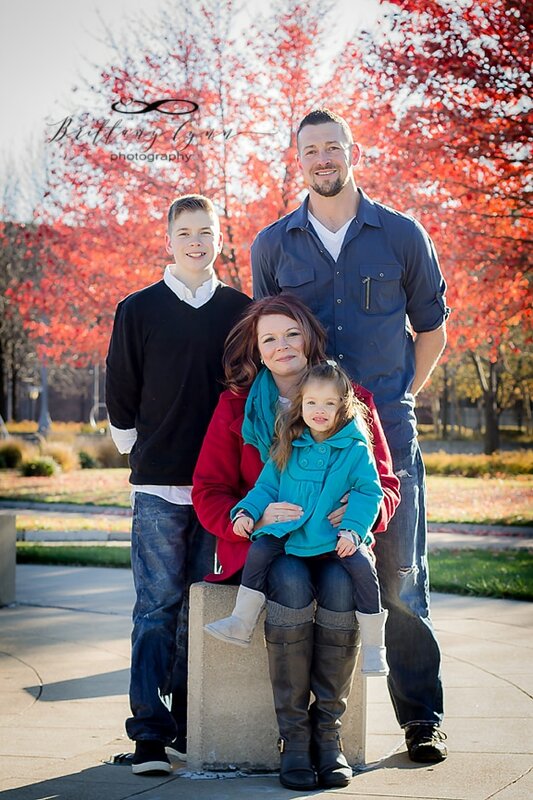 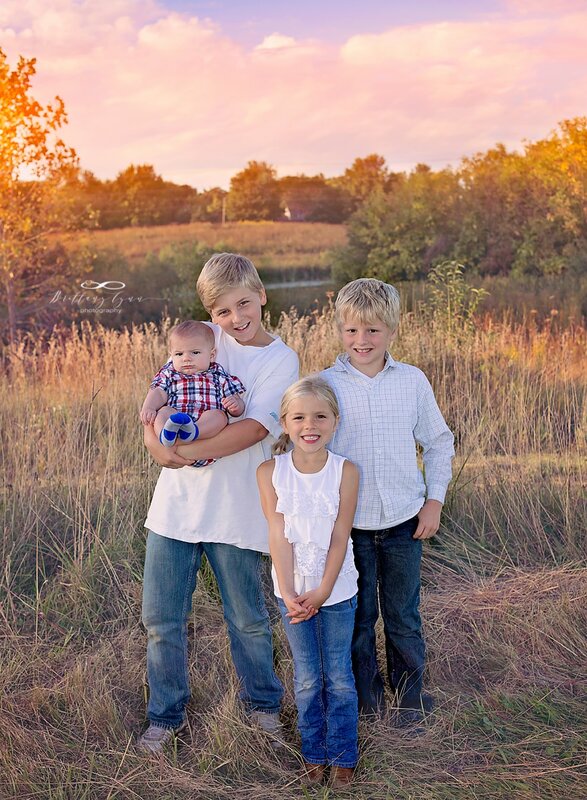 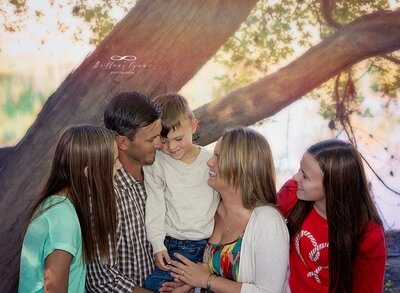 Brittany loves spending her time photographing families in Fort Wayne and surrounding areas. 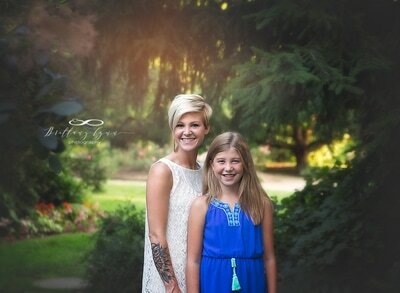 Her style is rich and modern. 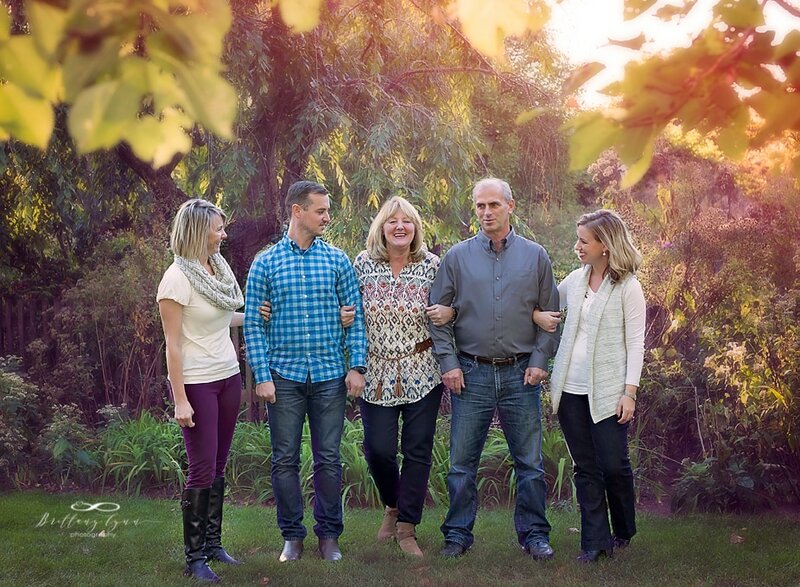 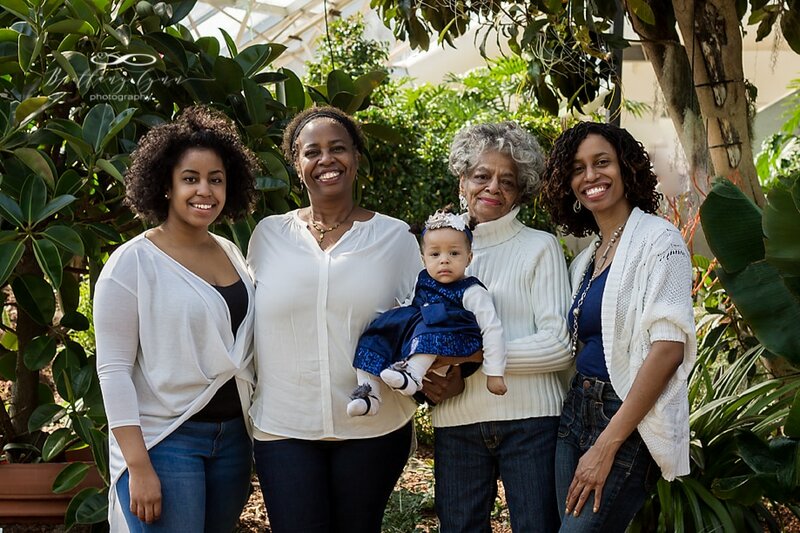 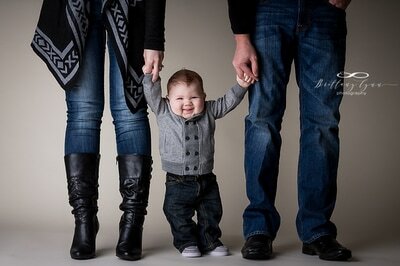 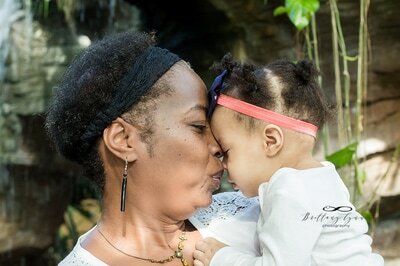 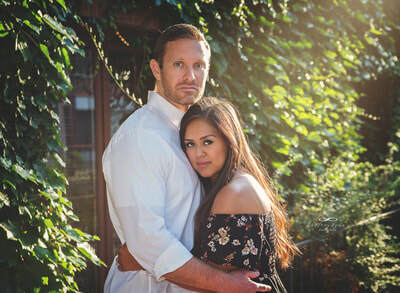 She loves capturing the most intimate and candid of moments with her families. 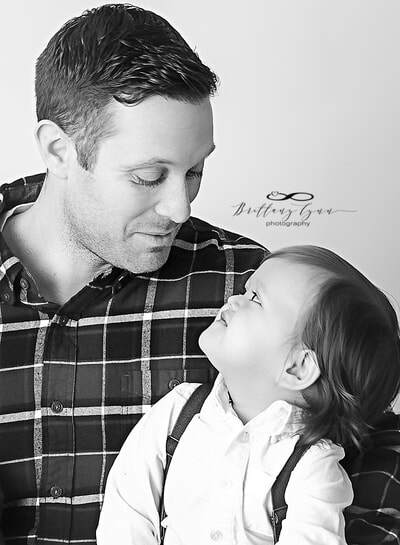 Sure... poses and smiles are wonderful, but silly faces, admiring glances, loving embraces, and squishy little smooches are THE BEST! 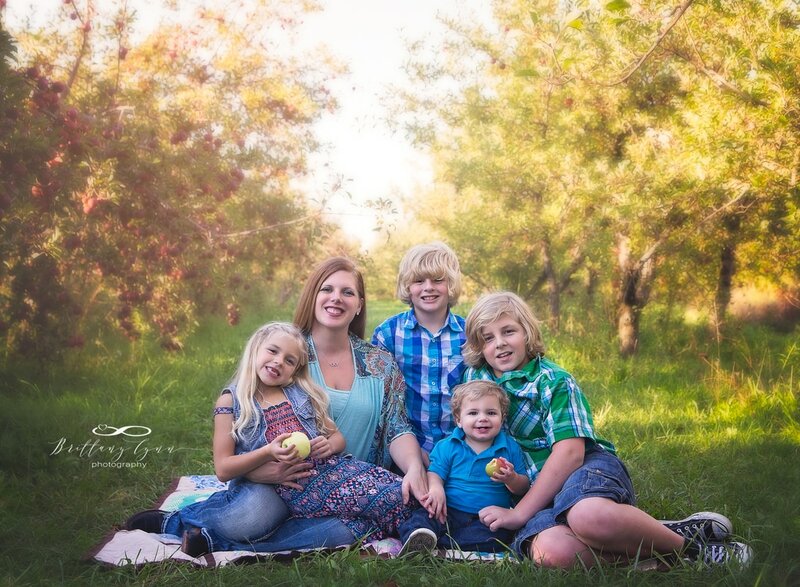 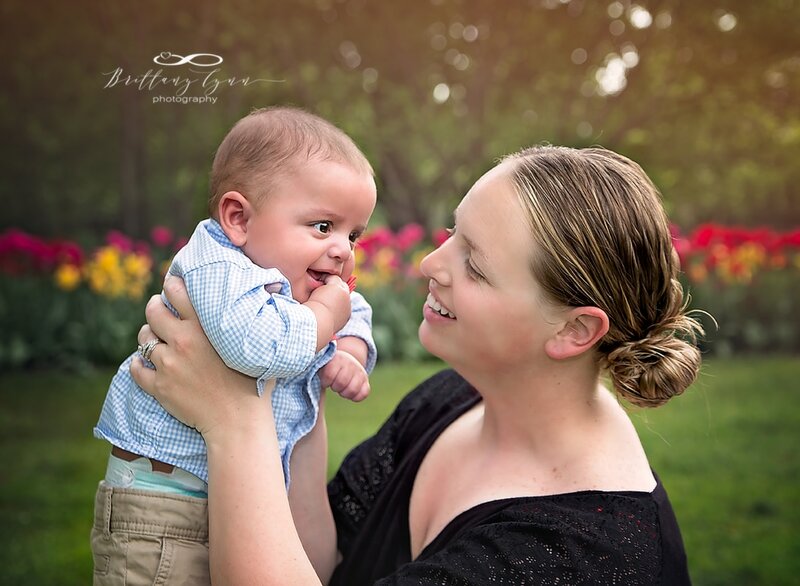 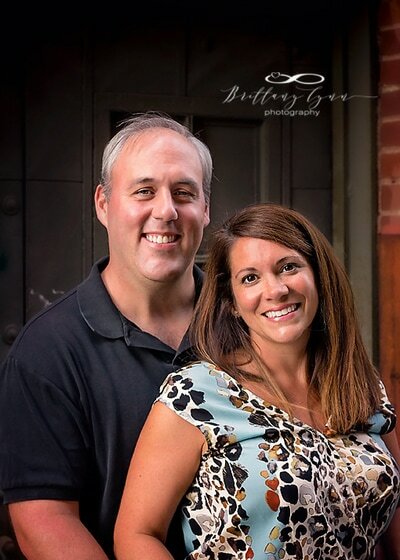 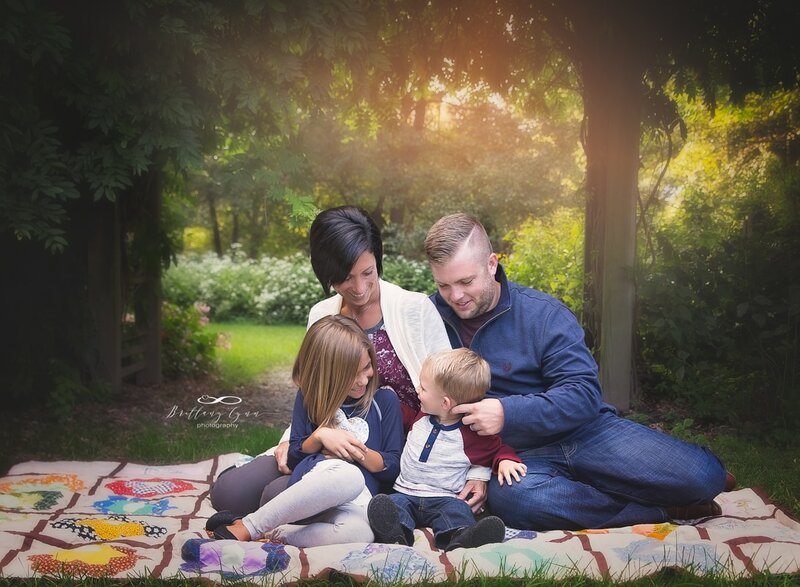 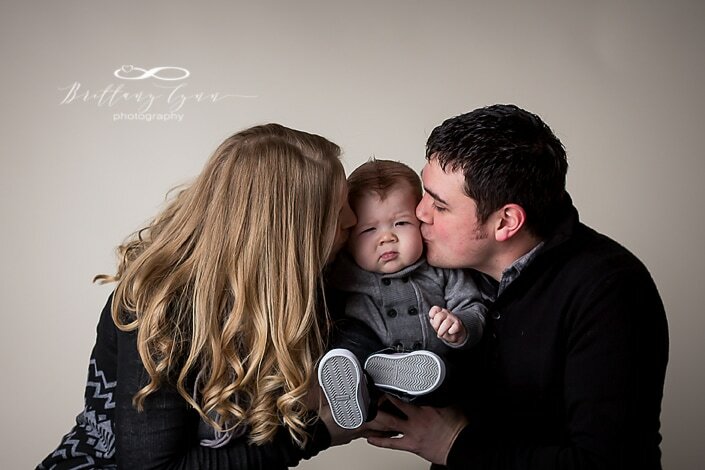 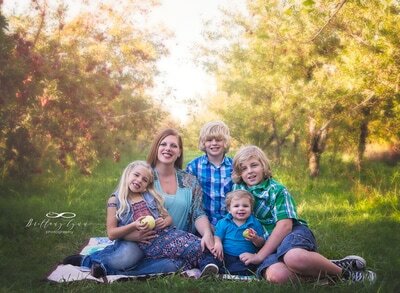 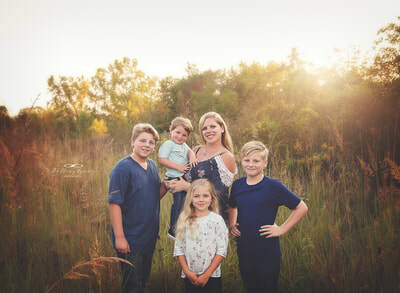 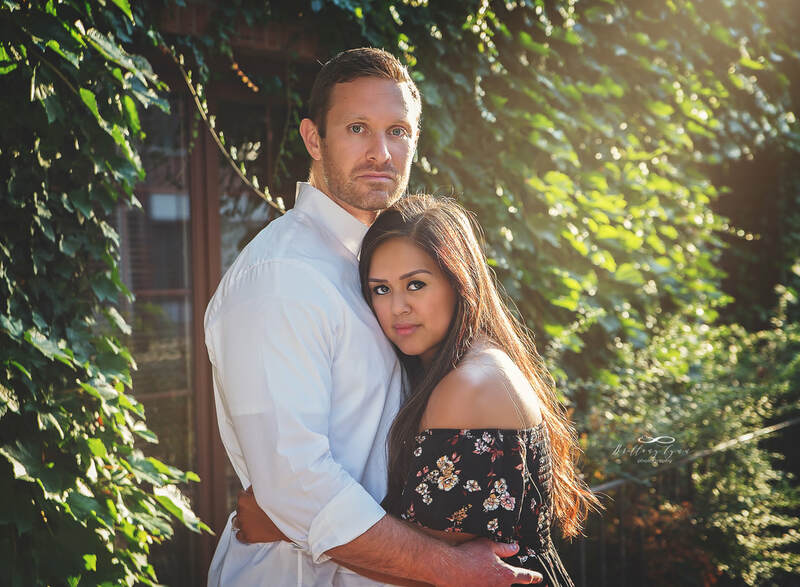 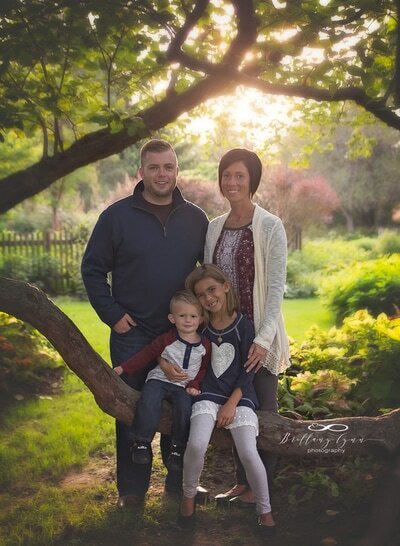 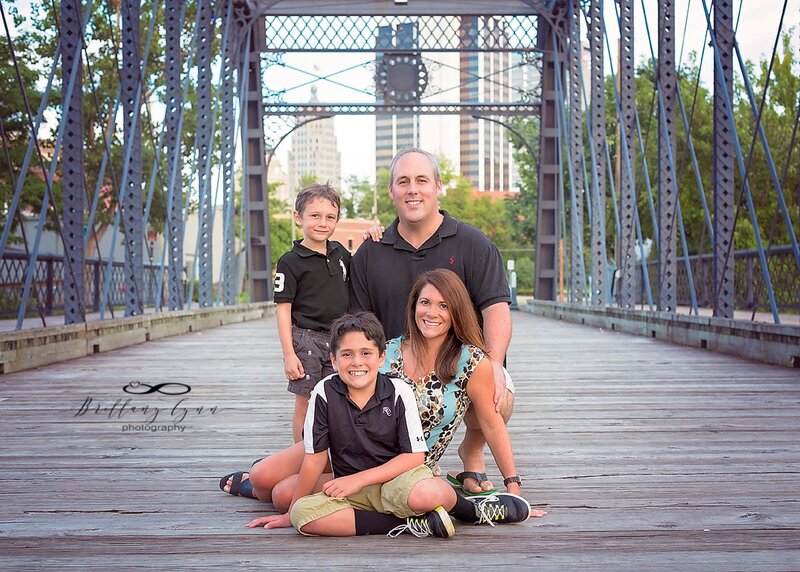 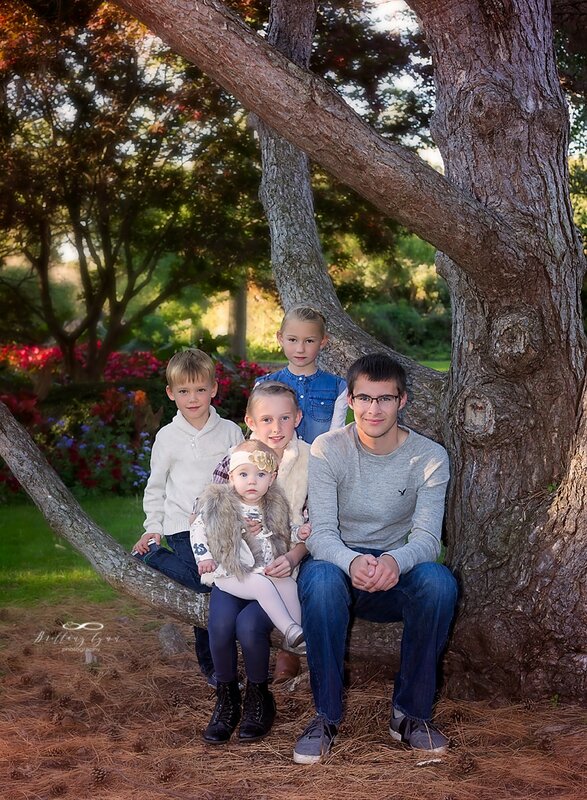 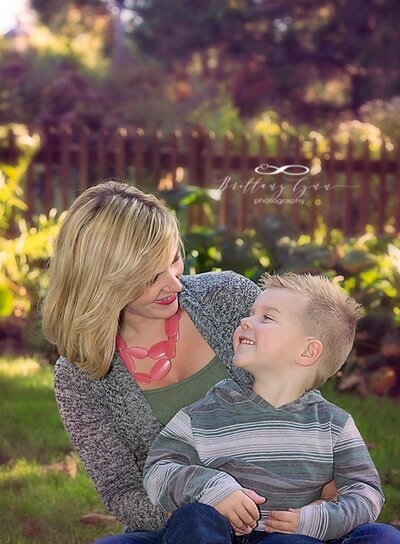 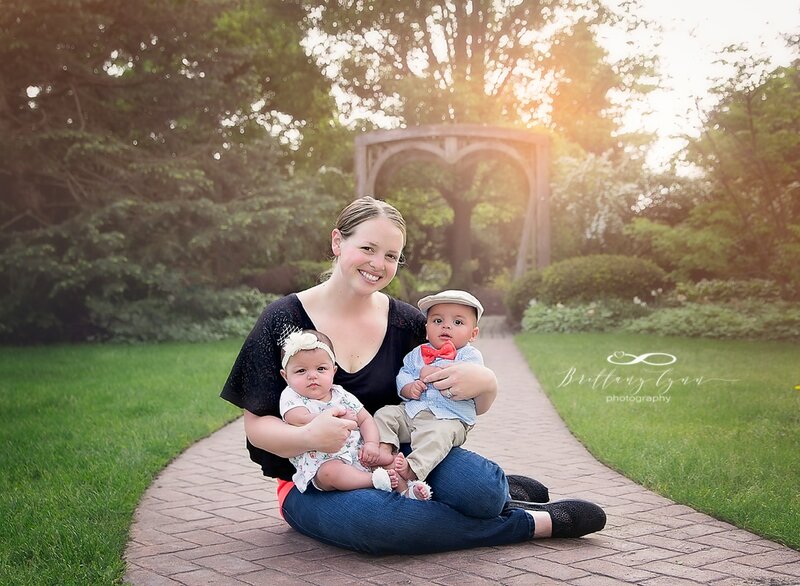 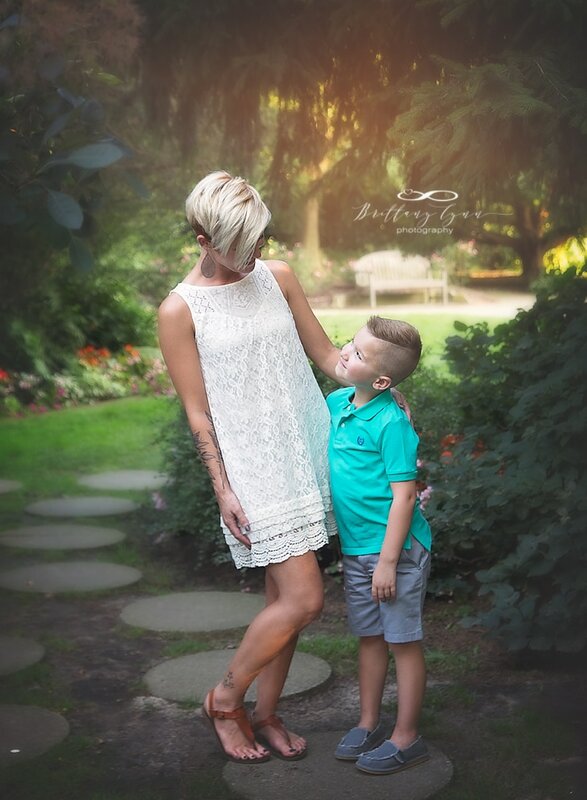 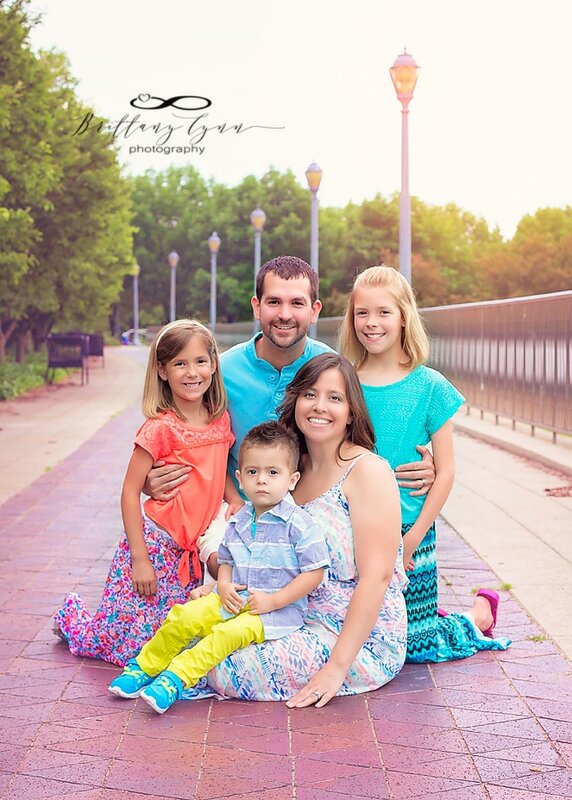 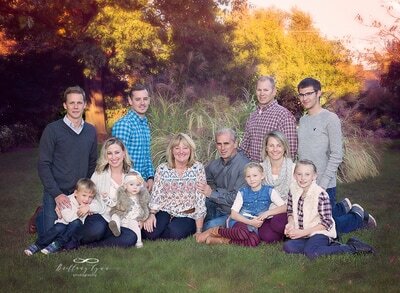 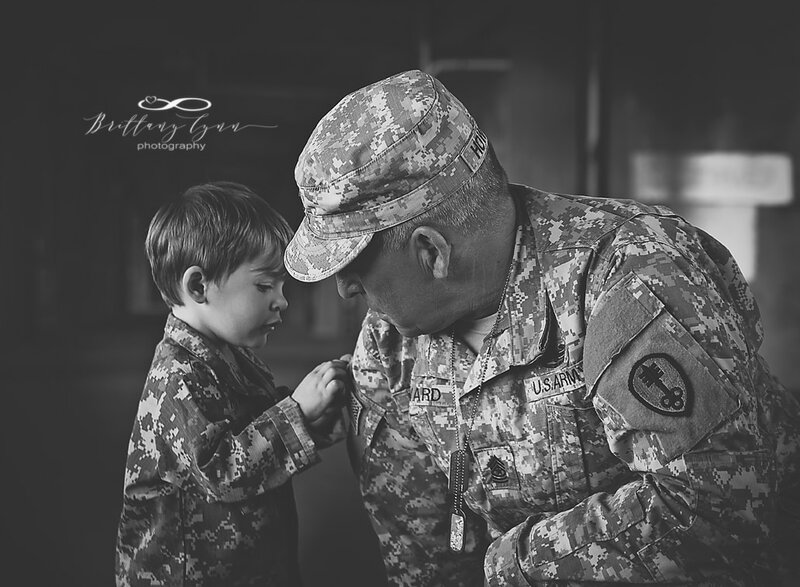 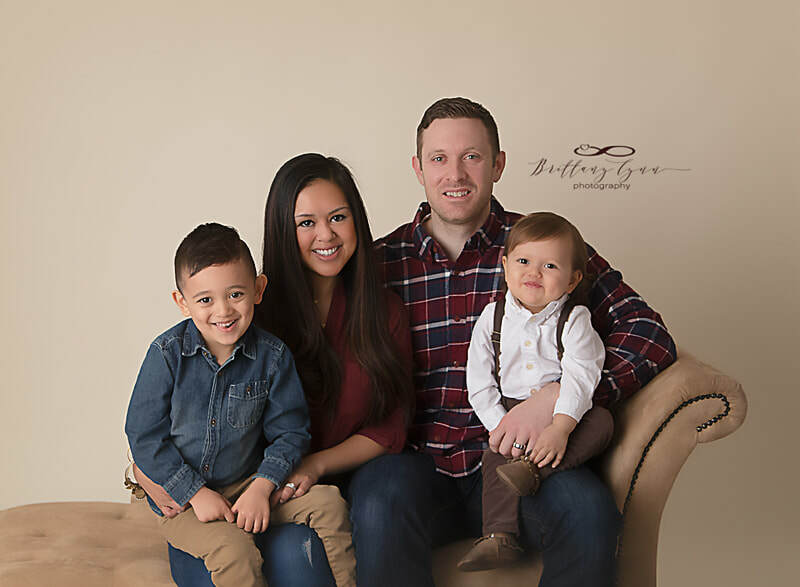 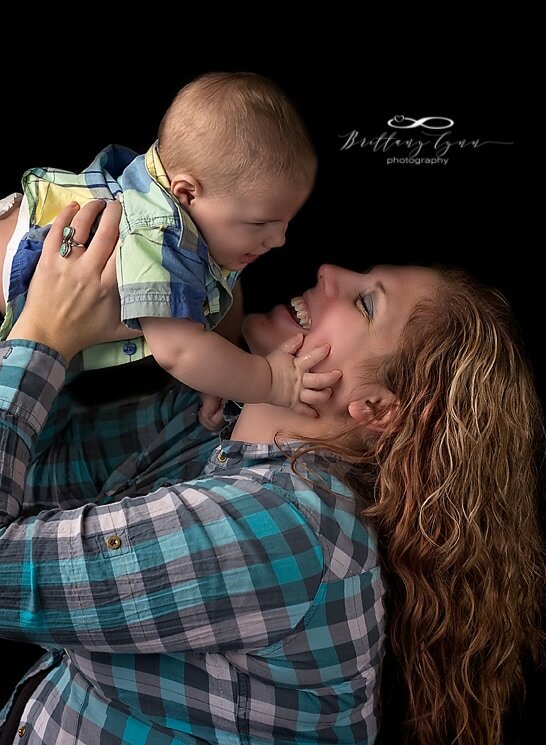 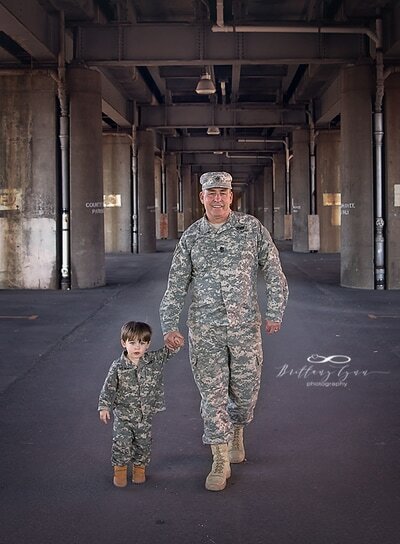 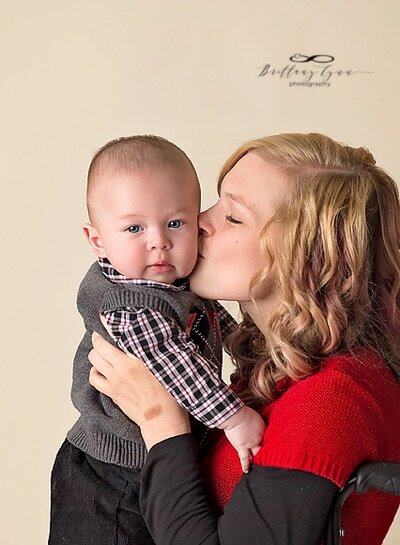 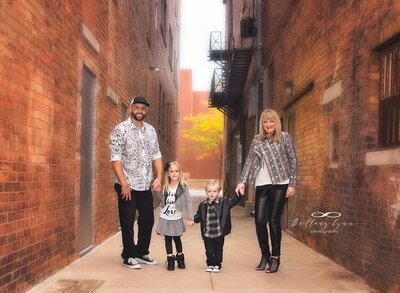 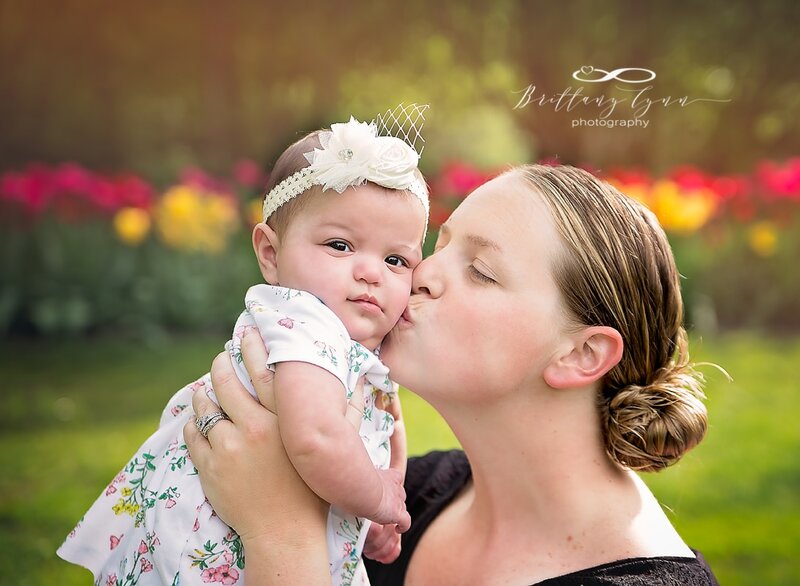 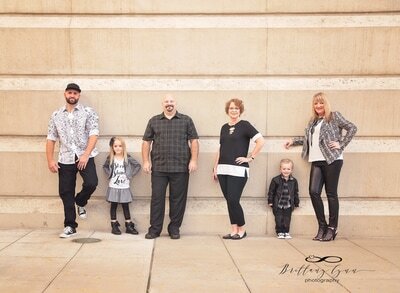 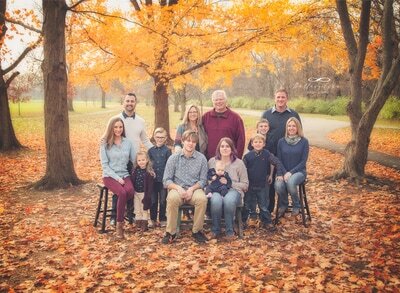 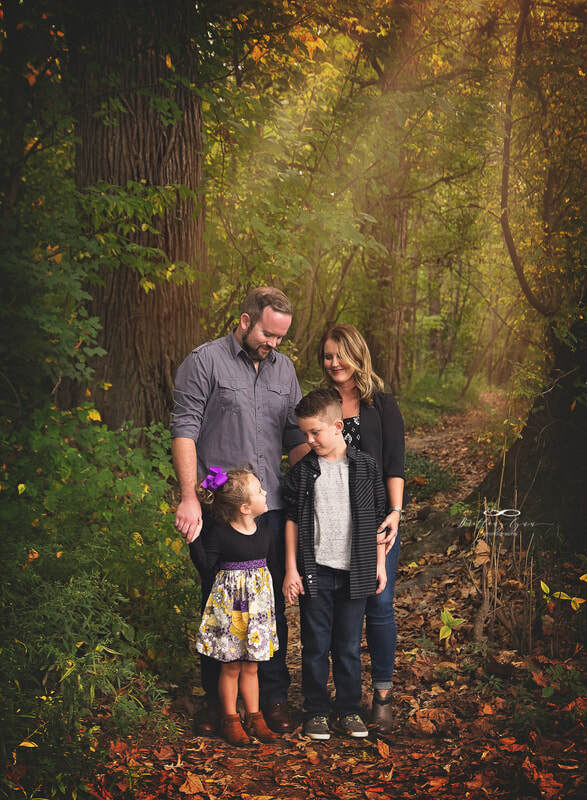 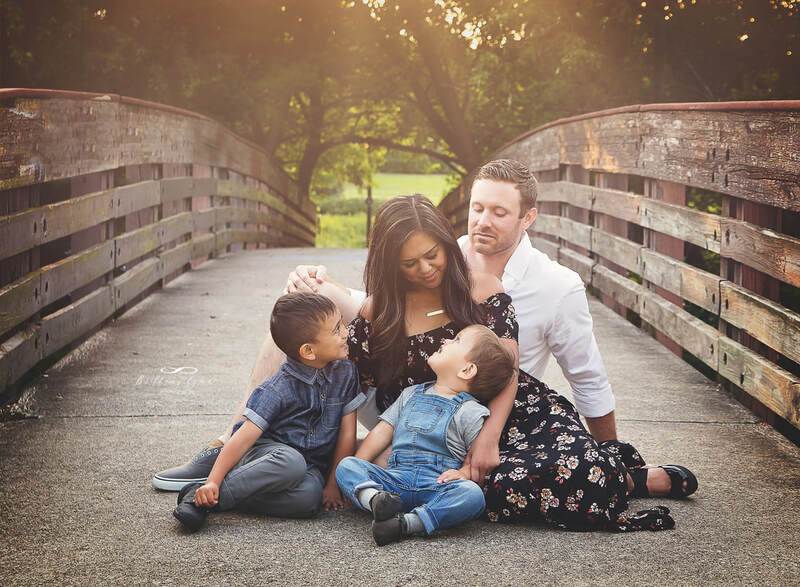 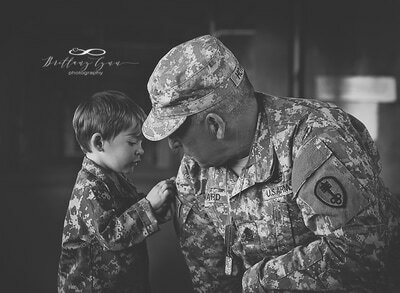 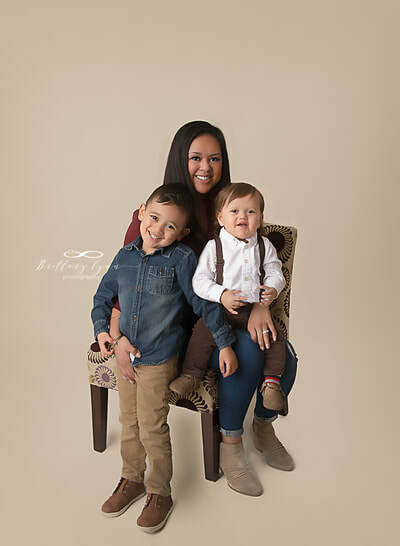 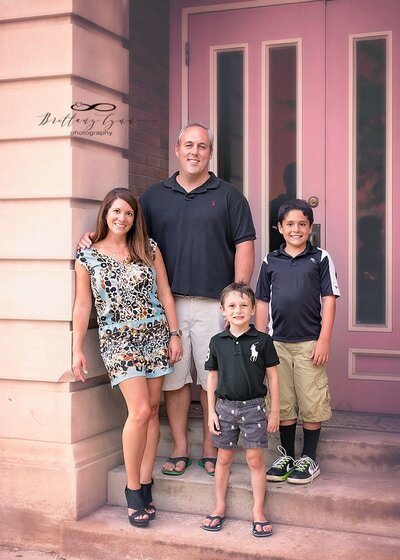 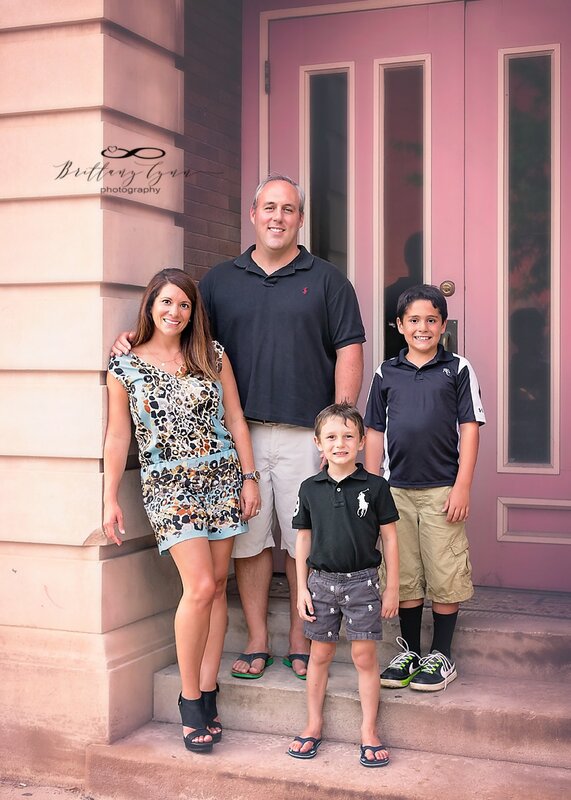 If you are searching for a family photographer in Fort Wayne, contact Brittany today!